Poetry’s about butterflies and lips as soft as rose petals, right? Yes, bad poetry. Consider that poets come from all walks of life, including Vietnam War surgeons in a daily struggle to reconcile memories of the battlefield. 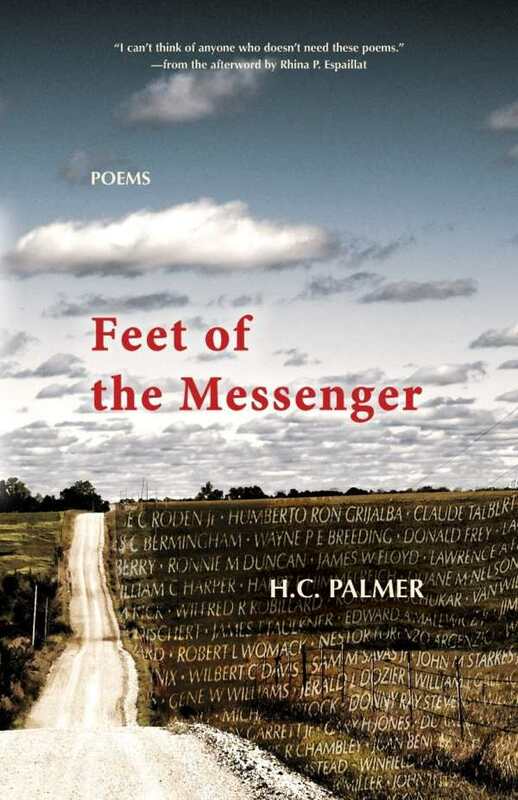 And faced with the horrific imagery in some of these poems, we can only hope putting poetic words to paper brings some peace to H. C. Palmer. Currently, eighty-one year-old Palmer heads up a writing program for veterans in Kansas City. again. Snowing & very cold. in the granite from behind us. Do you have someone here? I asked. Just the two of you, she said.